Looking for an emergency plumbing service? Aquarius Plumbing and Heating is a local service available day and night to ensure your emergency heating, gas and plumbing needs are met. There is no job to big or small. With more than a decade’s worth of experience, Aquarius has customers that have grown and depended on us for many years. We pride ourselves on offering an excellent service for all types of domestic problems. We can also deliver a complete solution for the design, supply, installation and maintenance for your plumbing and heating systems. 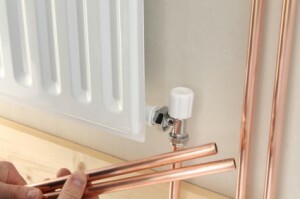 Aquarius Plumbing and Heating can provide services to the Thurrock area at any time of the year. 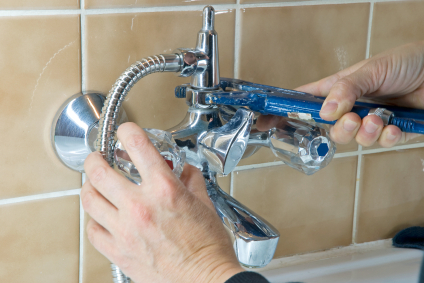 Whether you are based in Purfleet, West Thurrock, Grays, Tilbury, Orsett, Stanford, Corringham, North Stifford, Aveley, Chadwell st. Mary, Basildon, Pitsea or Vang, in the rare event of an emergency, we are the reliable emergency plumber that you can call on short notice. We also cover the whole of Essex, North Kent and most of London. We will never agree to take any work that isn’t essential, and we like to make our customers feel as involved in a project as we are. We listen to your needs then provide our honest and considered advice. If you require an estimate for plumbing or heating works, we can provide this free of charge.